There is only one reason for modelling this aircraft – it is really weird looking – and we like weird. 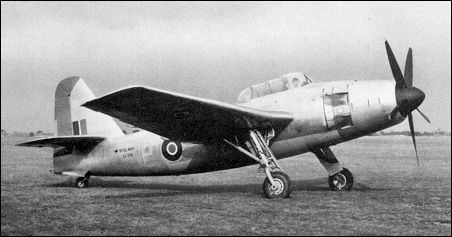 The Fairey Spearfish was a 1940’s British torpedo bomber, build by the Fairey Aviation. It was designed as the successor to the Fairey Barracuda. The Spearfish is a huge aircraft. Only 9 were built before the war was over. 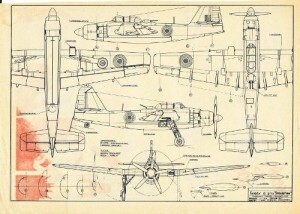 The 3-view is from a 1940’s Swedish modelling book and drawn by Bjorn Karstrom.